community audiences. As a teenager, she would compete in school talent shows and sing in the school concert and gospel choirs. Gwen accredits her experience with the gospel choir as her “saving grace” during the tumultuous teenage years. 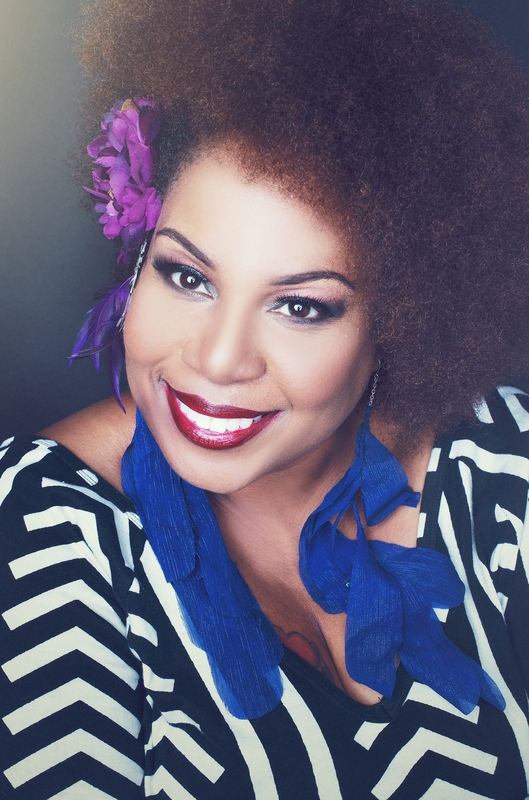 She entered the music scene in the early 1990‘s, singing for a popular local band and later touring with well-known artists Roy C and Kenny Lattimore. For many years, she allowed her dream to slumber as she dealt with the trappings of life. Working jobs that she didn’t necessarily like to help keep ends meeting. In the meantime, Gwen became a wedding singer within her community, having sang at many wedding ceremonies. In a short span of time, three life-changing events happened in Gwen’s life to push her towards pursuing her dreams. Her marriage to the love of her life fell apart, her beloved father passed away, and then shortly afterwards, Whitney Houston died. Gwen Yvette describes this as a fire that began to burn within her as she was singing along with all of the songs during the tributes following Houston’s death. In 2012, the songstress had a successful run on the national entertainment show, Fox’s “The X Factor,” where she qualified and made the trip to LA where celebrity judge Kelly Rowland, fussed at her about why she was hiding her voice from the world, working in school. Making a leap of faith, Gwen Yvette resigned her position with the Beaufort County School District in 2015. 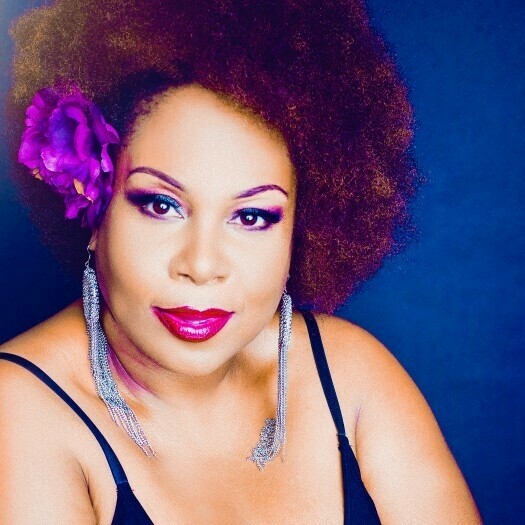 Though she was a seasoned performer by then, Gwen Yvette launched her solo career and released her debut single, “So In Love,” in February 2016. 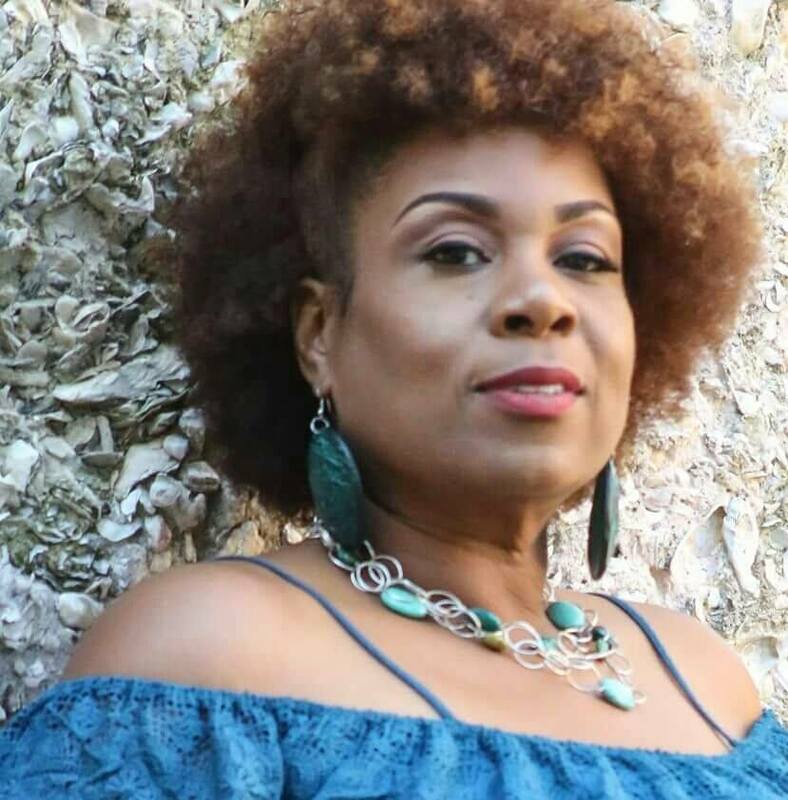 A few months later, she released the official music video, showcasing Beaufort’s beautiful waterfront park and signature Gullah Geechee influence. 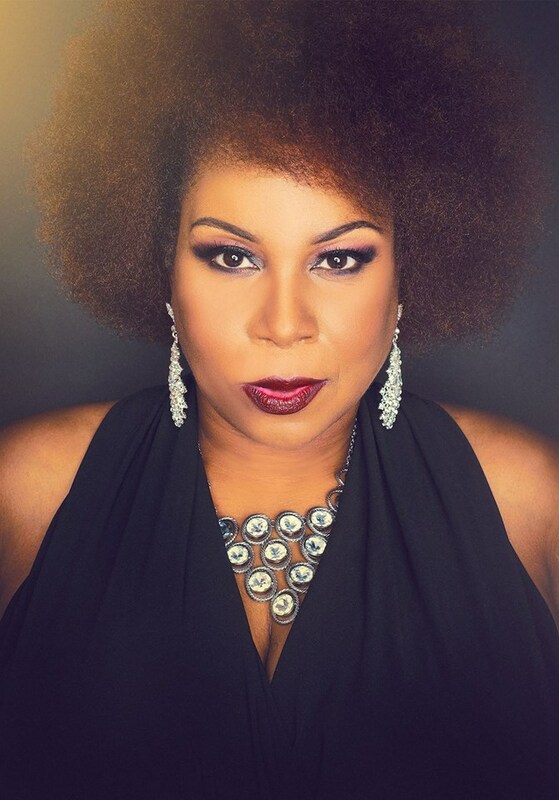 “So In Love” has since been well received and has pushed her career forward, garnering national media recognition and performance opportunities at various venues across the country. She was voted “Female R&B Artist of the Year”at the 2016 South Carolina Music Awards. A survivor of depression in years past, Gwen Yvette endured personal heartbreak and also faced constant rejection from industry executives who said she did not have “the look” for showbiz. While it took her several years, she decided to use those negative experiences as motivation, and she pushed forward as an independent artist intent on aiding the resurgence of R&B/soul genre. On July 22, 2016, she released her 2nd single, “Victorious,” which referenced her past struggles with depression, self-doubt, and the process of overcoming obstacles to achieve her career and life goals. 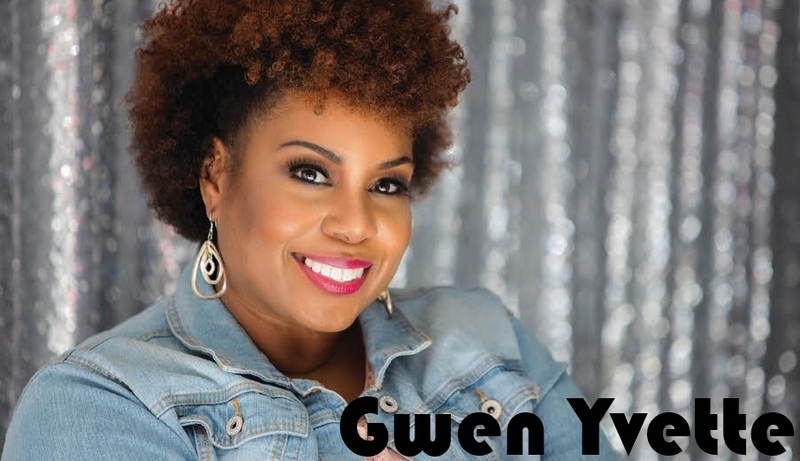 Some of Gwen Yvette’s more notable performances include opening for legendary Big Daddy Kane at Soul on the Harbor III, in Savannah Ga, headlining at the International Music & Movement Festival, Charleston, SC. Some of the events Gwen Yvette had lined up for this summer included performing at the 34th Annual Original Gullah Festival, Dr. Mary Mcleod Bethune Legacy Festival in Mayesville, SC, May 2017, the 2017 Gullah Geechee International Music & Movement Festival in August 2017. She has earned a regular spot at RubyLee’s South on Sunday nights starting September 3, 2017. 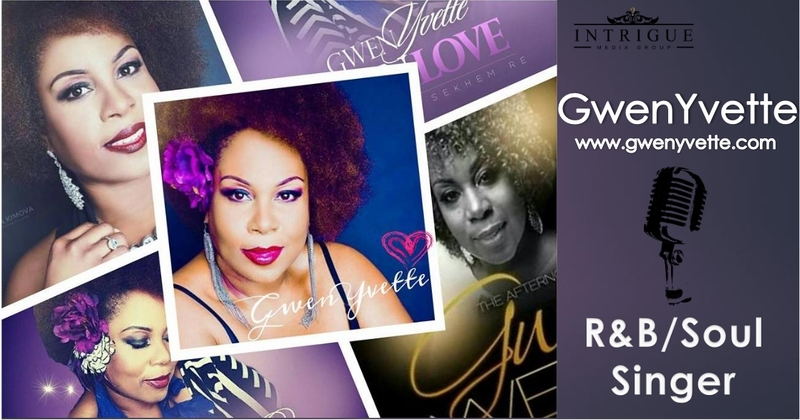 Gwen Yvette successfully launched her debut album “Love, Dreams & Visions” on June 9, 2017. She continues to push for regional, national, & even international airplay, to give more & more people the opportunity to love and appreciate her music. She lives to perform, & audiences enjoy her energy.